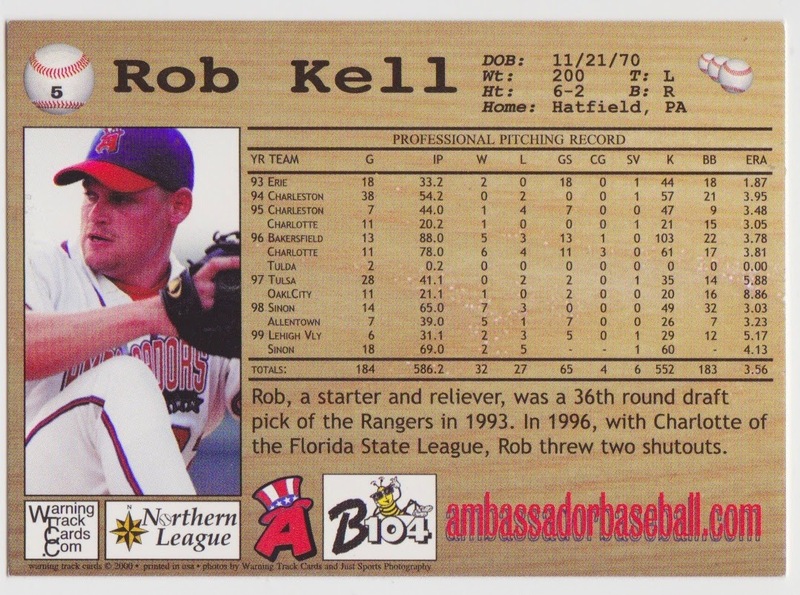 Number 5 Type Collection: "Well, We're Pitching Here in Allentown"
"And it's hard to keep my fastball down..."
"Out in Lehigh Valley, Rob's Kellin' time..."
"Warning Track Cards and standing in line..."
This #5 card of Rob Kell comes officially from the 2000 Allentown Ambassadors team set by Warning Track Cards. While not a source of notable stars, Allentown's franchise does feature one of my favorite mascots, Uncle Baseball. 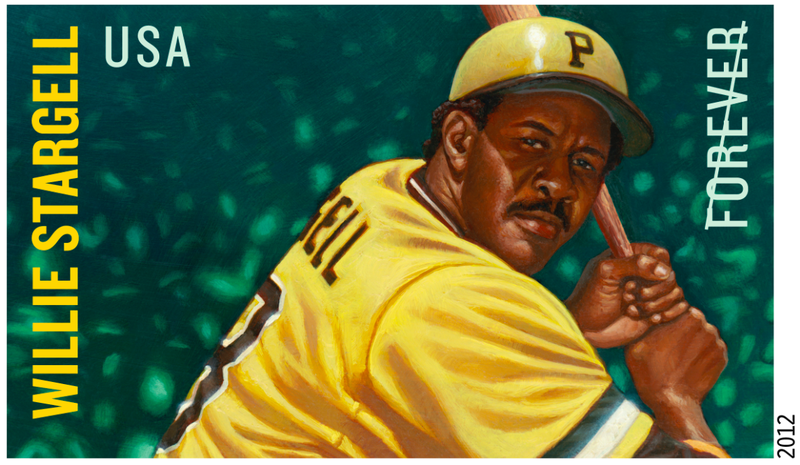 It must've been tempting to use baseball jargon and go "Uncle Charlie" here, so I admire their restraint and those striped pants. 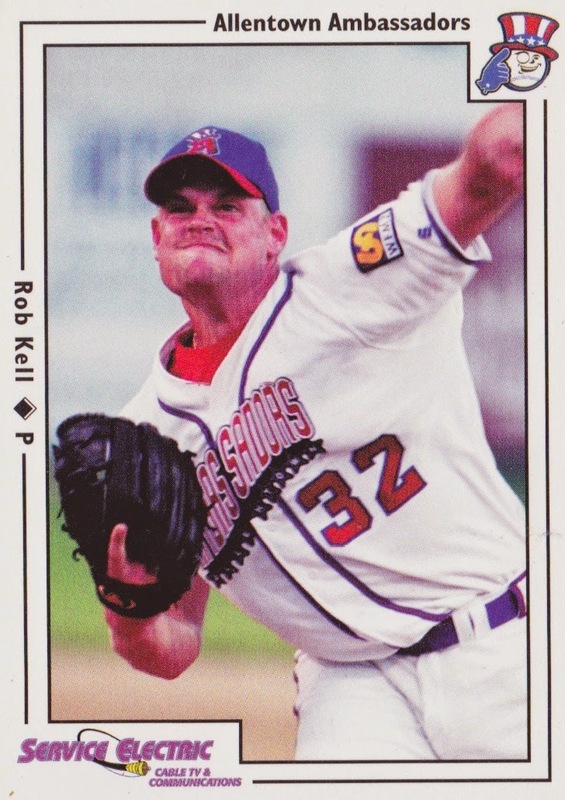 Rob Kell hung up his pro spikes after 2000 and the Ambassadors folded prior to 2004, following years of dropping attendance. Their highest-attended event was, in fact, John Mayer's post-game concert in 2003, a curious "achievement" given the state's long baseball history. I prefer to remember PA for its more workmanlike performers. Hat tip to Billy Joel fans who followed my earlier lyrical hacks; here's an "Allentown" original for you.